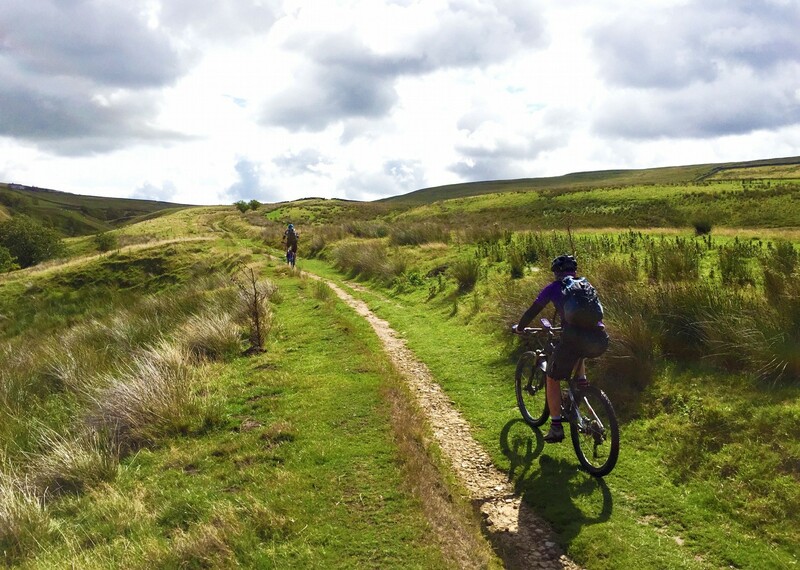 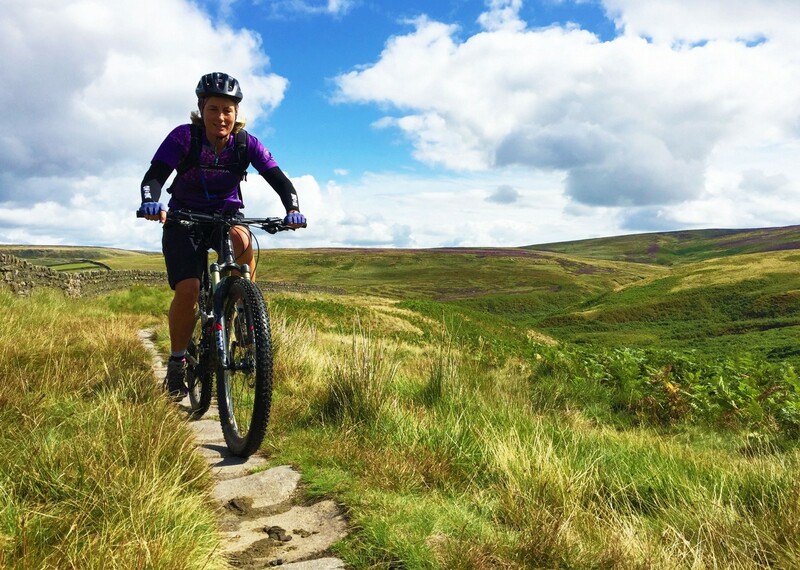 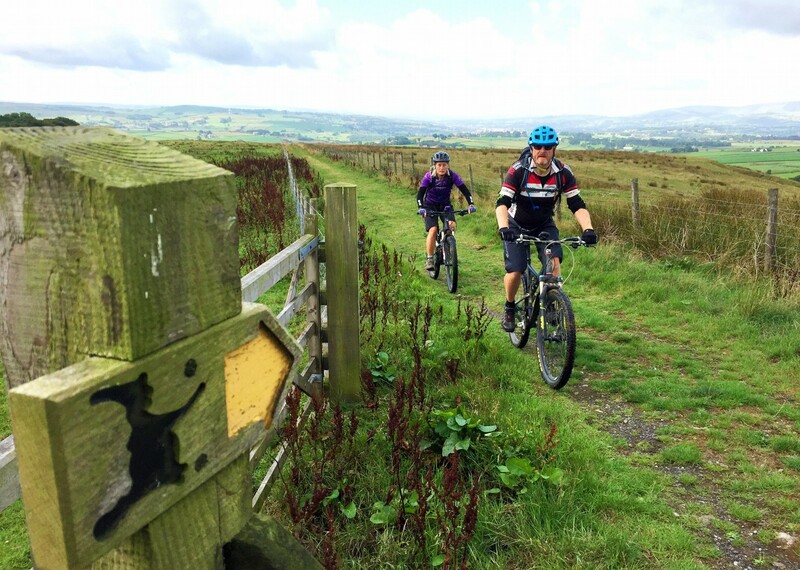 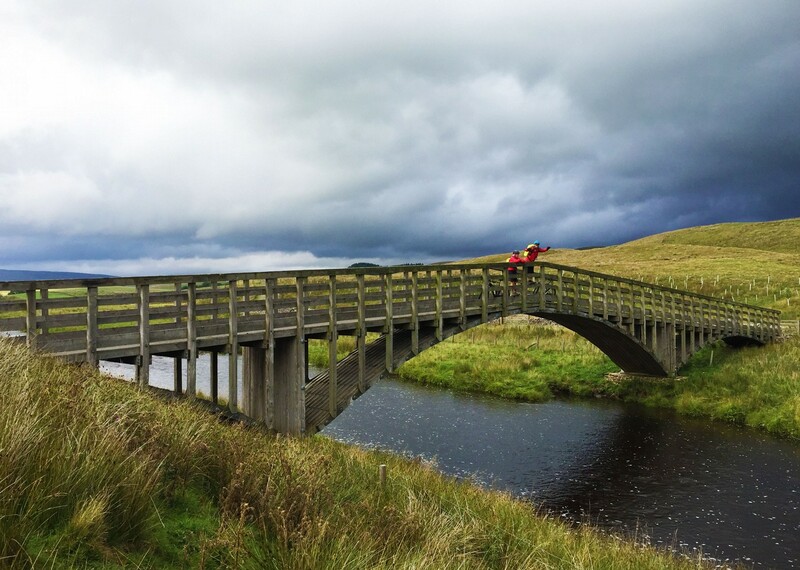 The Pennine Bridleway is the longest continuous off-road biking route in the UK. 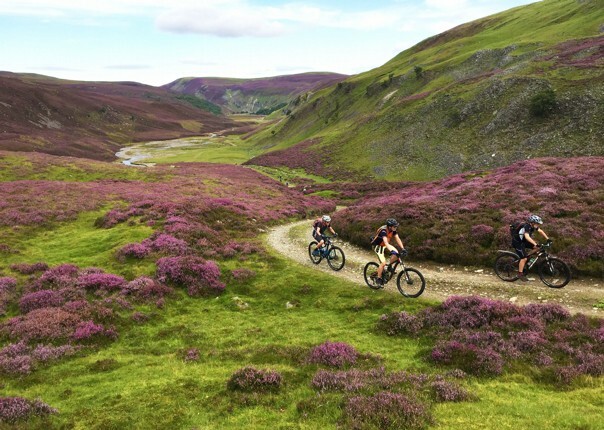 This fantastic itinerary offers us the opportunity to explore ancient packhorse routes, drovers’ roads and bridleways. 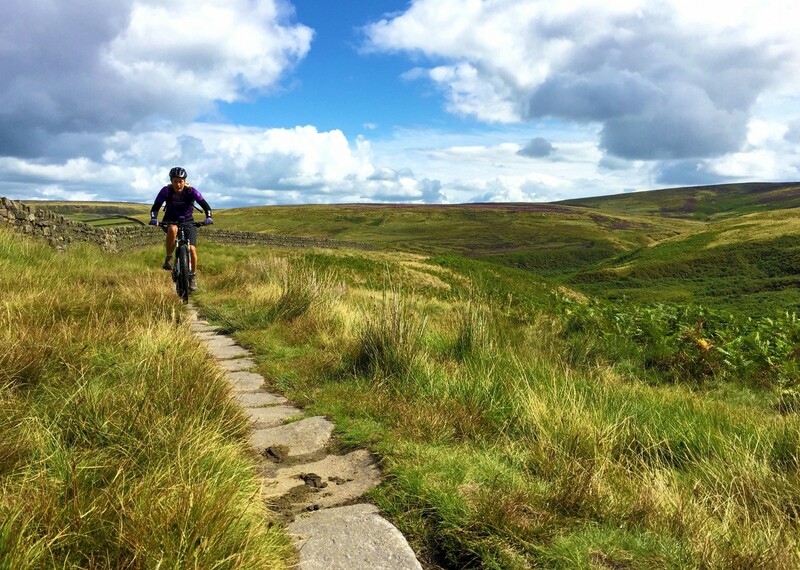 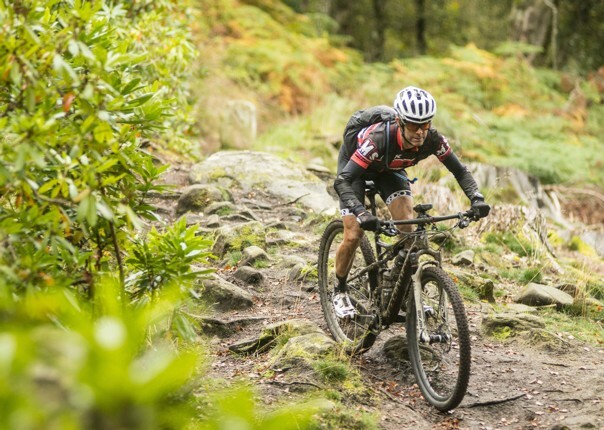 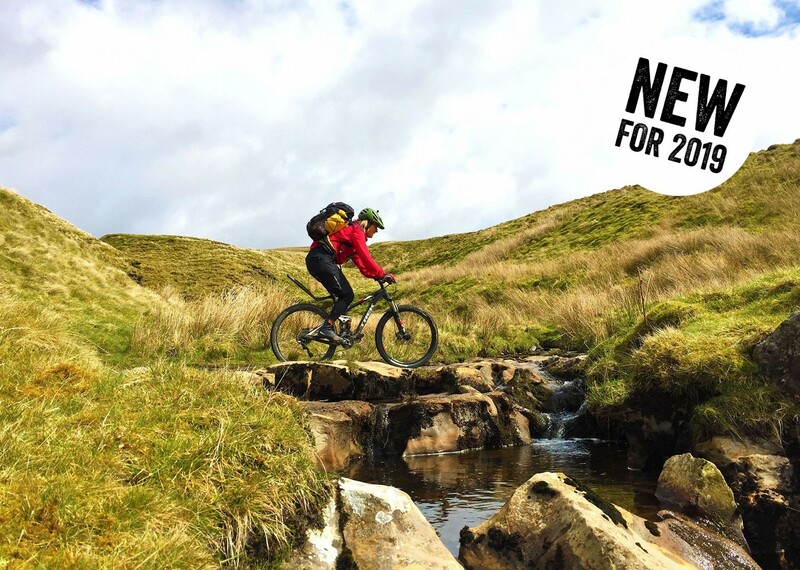 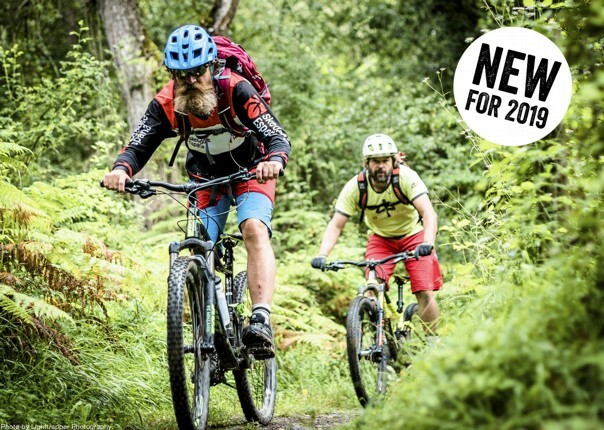 It’s a classic British mountain bike adventure across the spectacular terrain of the scenic Pennines. 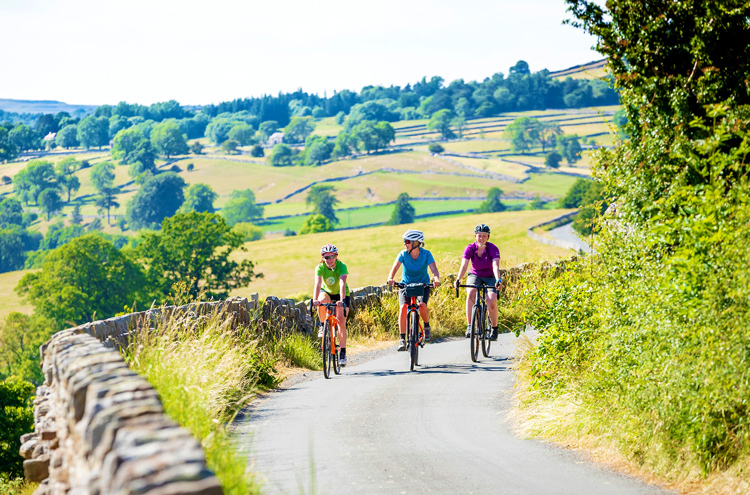 We’ll be exploring approximately 160 km of the northern section of the trail from the Cumbrian market town of Kirkby Stephen through the heart of the spectacular Yorkshire Dales to finish in Hebden Bridge. 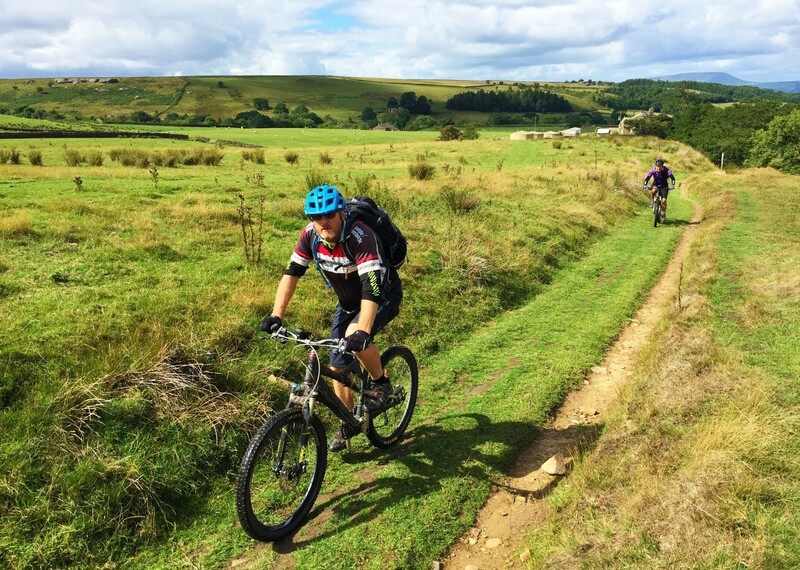 We're treated to three full days of cross country mountain biking over a variety of sometimes quite challenging mountain bike terrain. 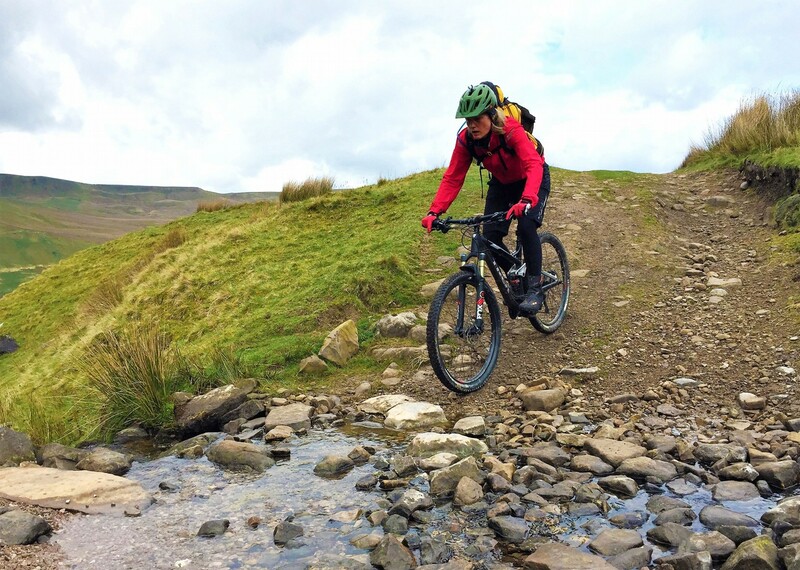 The holiday offers many challenges from both the physical and technical aspects of the riding. 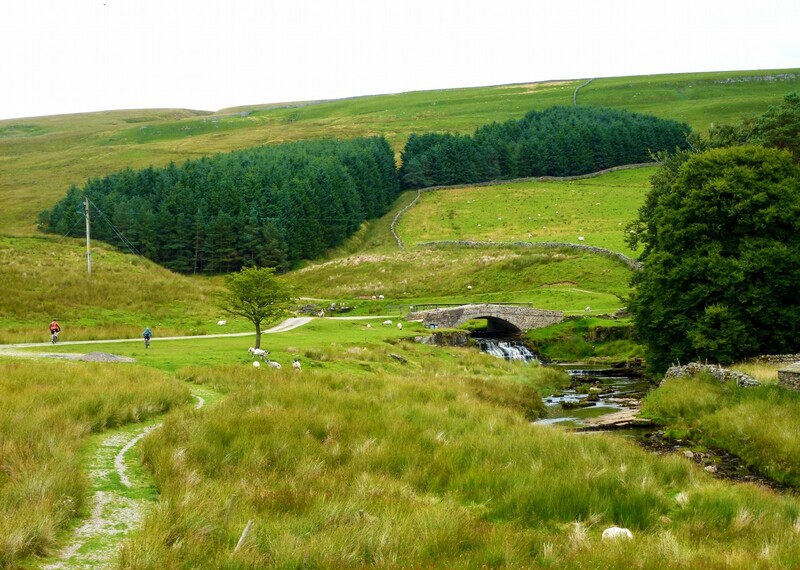 Terrain is typical of the region, characterised by large stretches of remote open moorland. 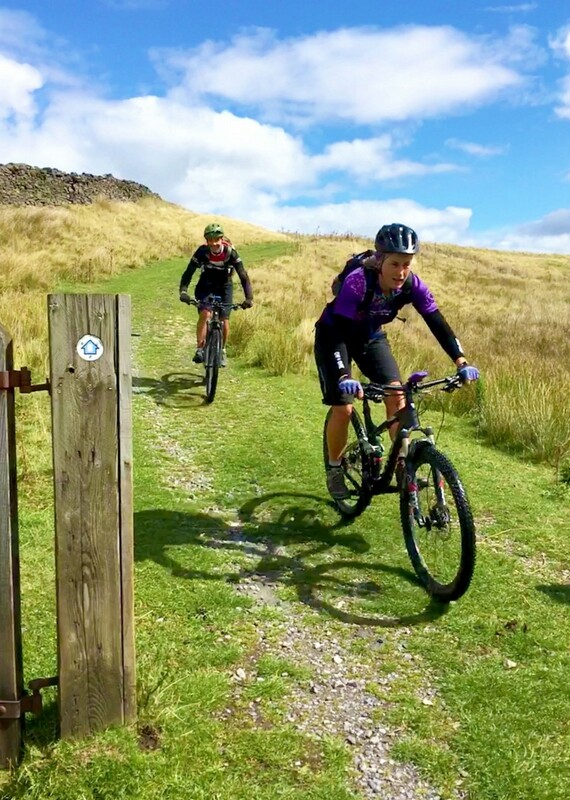 The route is virtually all off-road, with thrilling technical descents, fast swooping grassy downhills, long hardpack ascents and just a few cheeky climbs to test the legs. 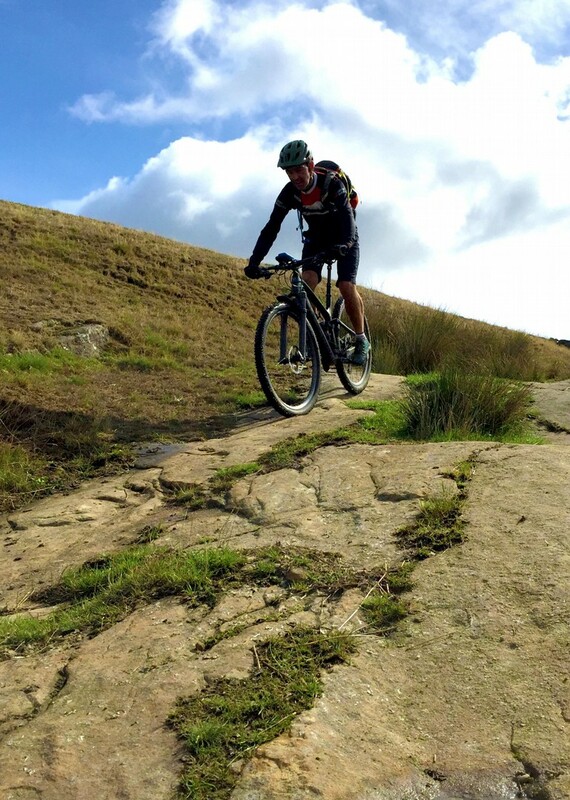 The trails are sometimes rocky singletrack, other times more flowing grassy bridleways. 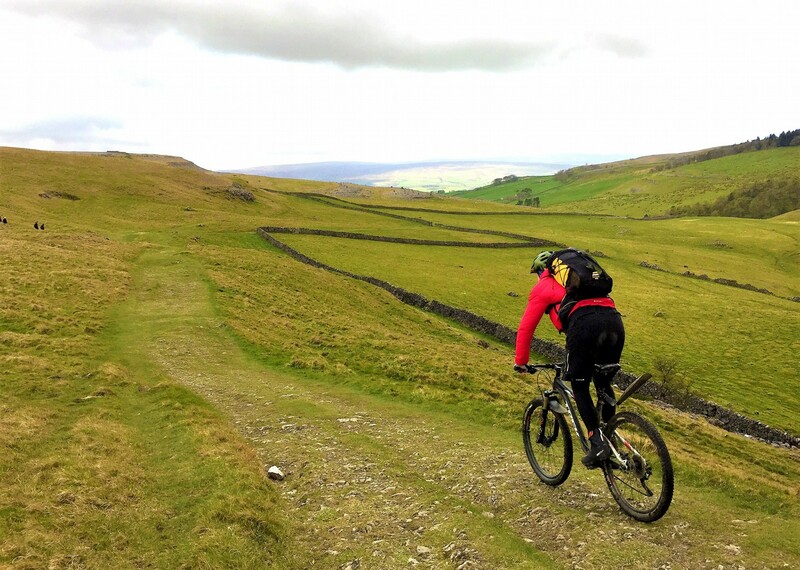 Arrival will be in Kendal with the first night there. 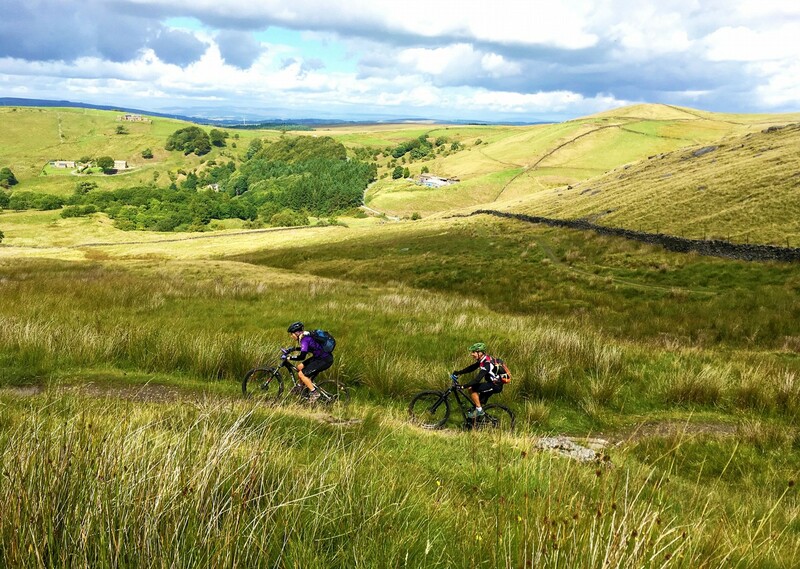 A short transfer the following day will get us to the trailhead, and we will transfer back to Kendal following the finish of the final day of cycling. 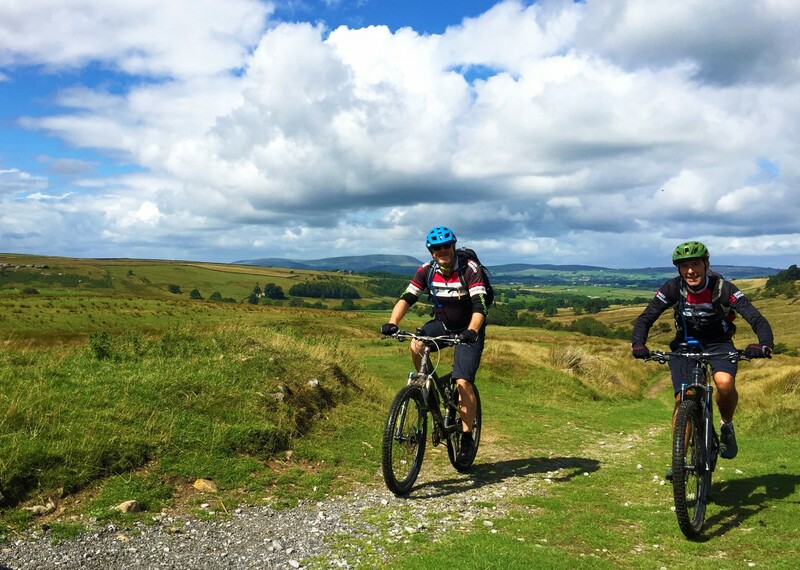 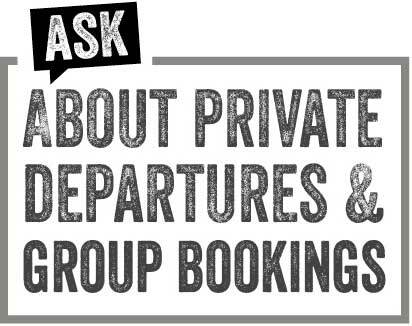 We ride place-to-place each day departing from the accommodation, and stay at a handpicked selection of coaching-style Inns.